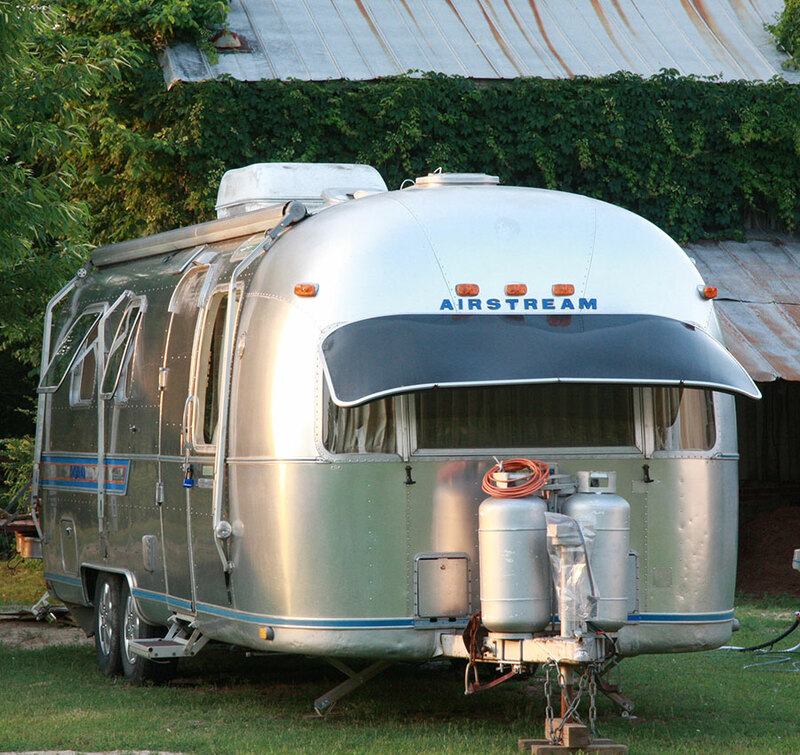 Ask about our long-term rental in our Vintage Airstreams — perfect for traveling nurses and gypsy travelers. Our newest renovation, the Mule Room Suite, is a studio apartment overlooking the lakes in the Pack House. 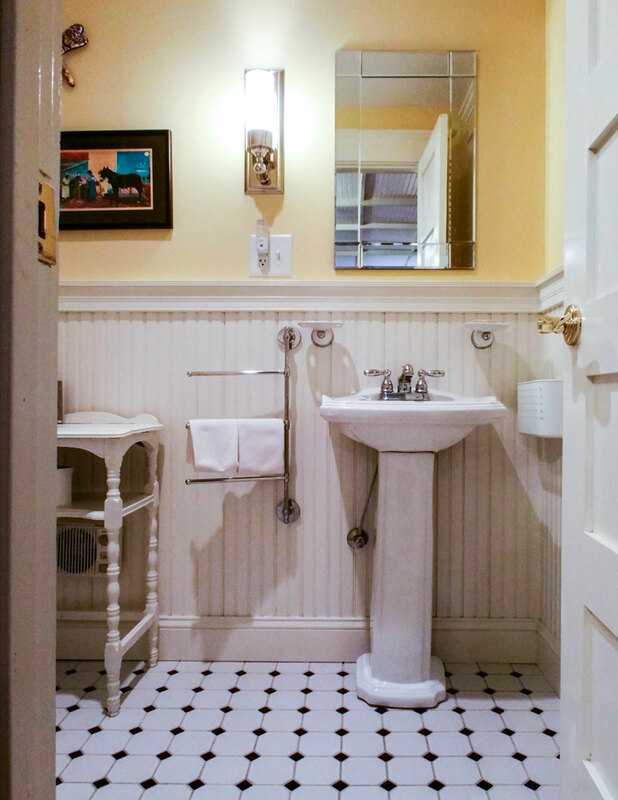 The new suite has honey-colored pine floors, bead board and tobacco stick ceiling, tiled bath, walnut dining table, and a kitchenette of rustic Mexican tile. Hand crafted art from Central America and morning sun warm the room. Made just for our extended-stay guests, this is perfect for the working business person or traveling nurse. Just outside your door is the brick breezeway, where guests can enjoy the country breezes in summer or sit by the fireplace in winter. Located amid acres of gardens and trees, the Mule Room Suite is very private with all the amenities necessary for the business guest. Off street parking, gorgeous lake views, and acres to roam here on the farm at Big Mill. Breakfast is not included. To reserve this suite, call 252-792-8787 during normal business hours.